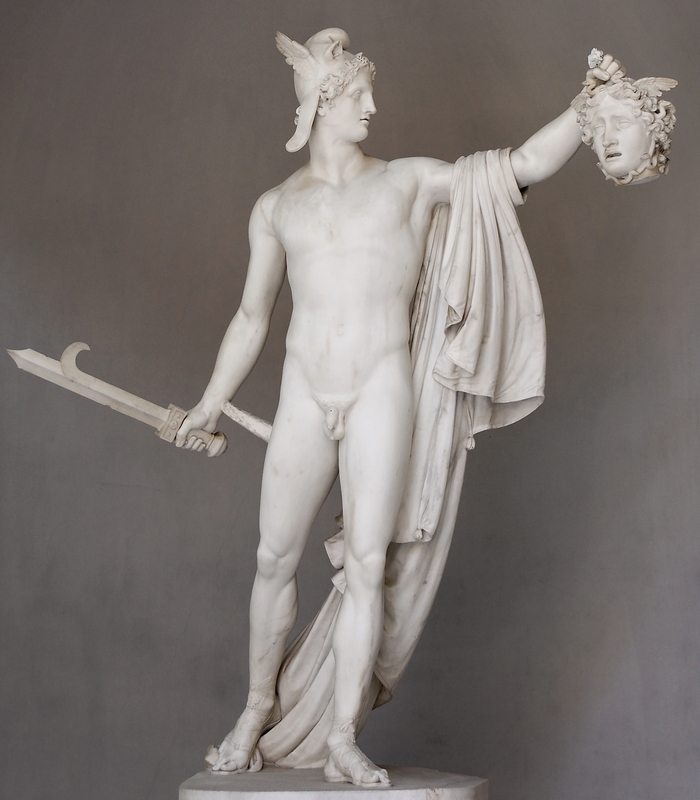 Image: Antonio Canova, “Perseus holding Medusa’s head.” ca. 1800. This entry was posted on March 23, 2009 at 9:39 pm and is filed under Republican follies, Republican knavery, ridicule, Snark, Stupidity, Uncategorized. You can subscribe via RSS 2.0 feed to this post's comments. You can comment below, or link to this permanent URL from your own site. I wonder how Rudyard Kipling might have completed the thought. Maybe: “…and not make thoughts your aim.” Yeah, that fits.